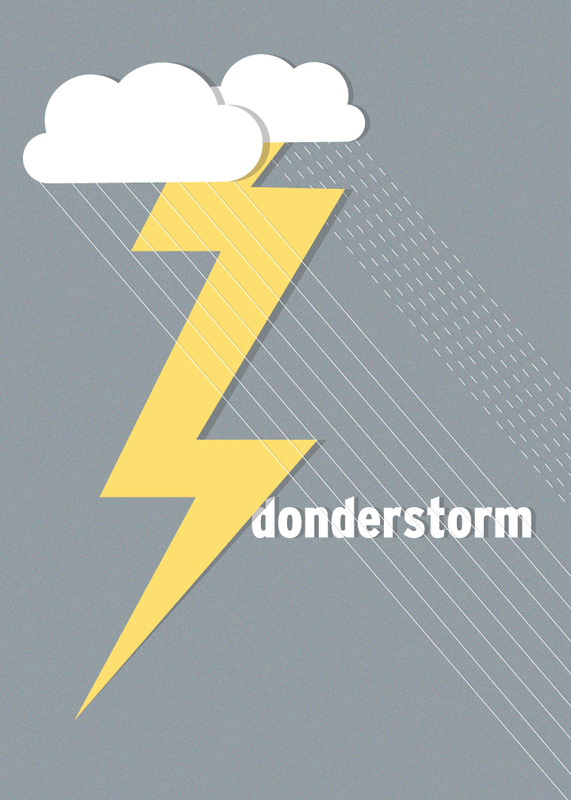 My design this week is to show respect for our wonderful end of summer thunderstorms | Afrikaans: donderstorm Zulu: duma. Until living in South Africa I had never experienced thunderstorms quite like these. Deafening CRACK sounds when the lightening strikes, followed by thunder that makes your bones rattle, followed by rain that will completely soak you if you step out into the storm for a mere second. 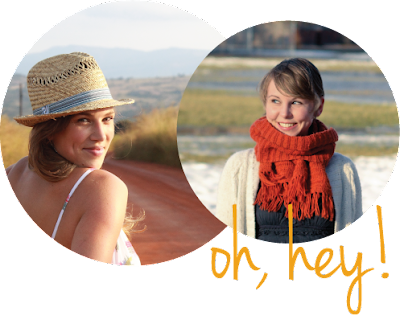 They are amazingly powerful, and I admit, I ABSOLUTELY LOVE them. Nothing says Africa like a thunderstorm ( cue Toto's "I bless the rains down in Africa" song).